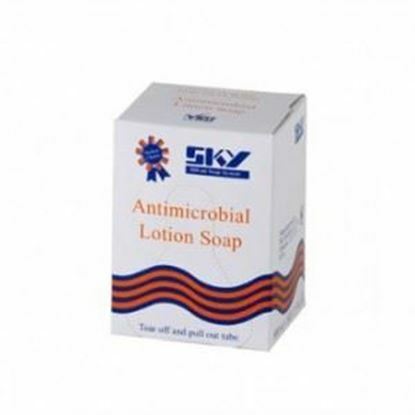 Antimicrobial hand soap, is a mild antimicrobial soap with skin moisturizers and contains PCMX (chloroxylenol). 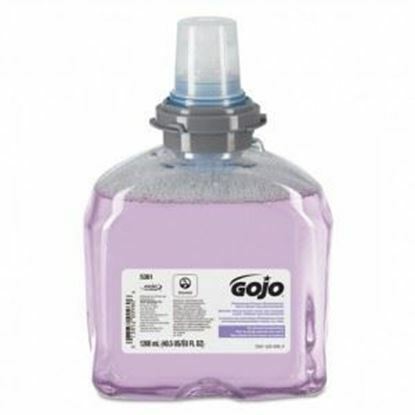 Gojo 5361-02 Premium Foam Hand Wash with Skin Conditioner. 2 per case. 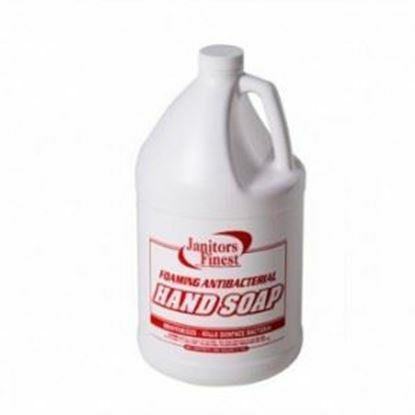 Janitors Finest anti-bacterial hand soap is lotionized and will aid in kill germs and bacteria. It is a rich later tinted in pink with floral fragrance. 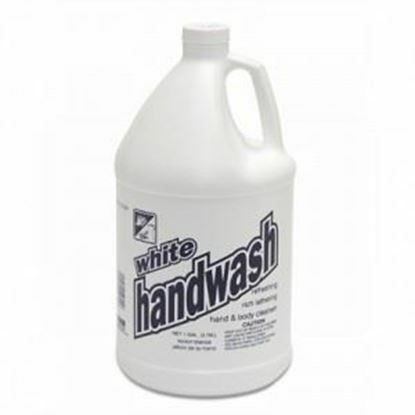 Foaming Antibacterial Hand Soap 4 / 1 gallon per case. This foaming antibacterial soap features a pink floral fragrance. 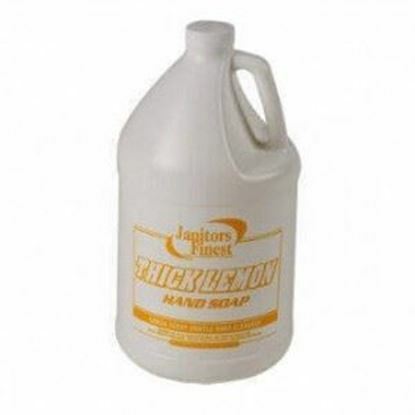 Janitors Finest Thick Lemon Hand Soap 4 Gallons. Economical and pleasantly scented, this hand soap will add a nice touch to any bathroom setting! 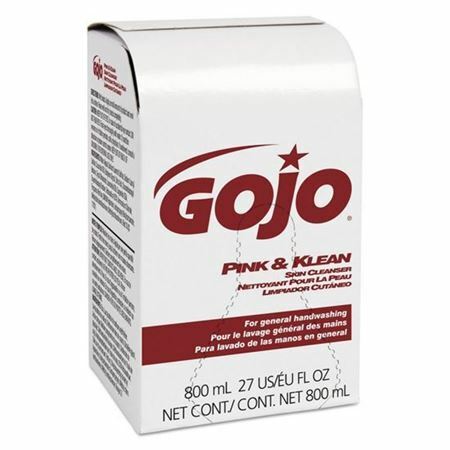 Janitors Finest Pink Cherry Hand Soap 4 / 1 gallons per case. This all purpose cherry soap is pink in shade and will add a nice touch to any bathroom setting. Janitors Finest Strawberry Hand Soap. 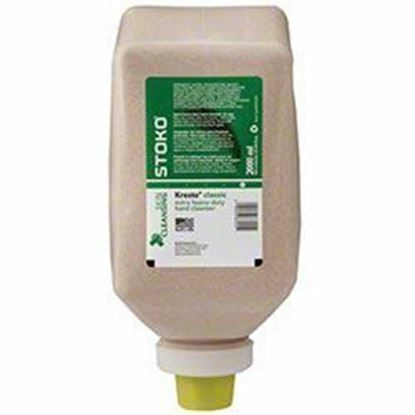 This case of soap comes with four gallons of solution which will last 37,850 applications before needing another case.